As part of our after sales service we provide Hyundai servicing from our fully equipped workshop in Dundonald, County Antrim. Our technicians are all fully trained and have access to the latest diagnostic equipment to ensure that your vehicle is serviced to the highest standard. Should your vehicle require repairs then our technicians will only use genuine Hyundai parts to ensure that your vehicle is maintained in line with the manufacturers' standards. 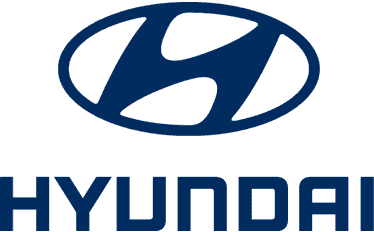 If you want to book your vehicle in for a service with Charles Hurst Hyundai then please don't hesitate to contact us today.